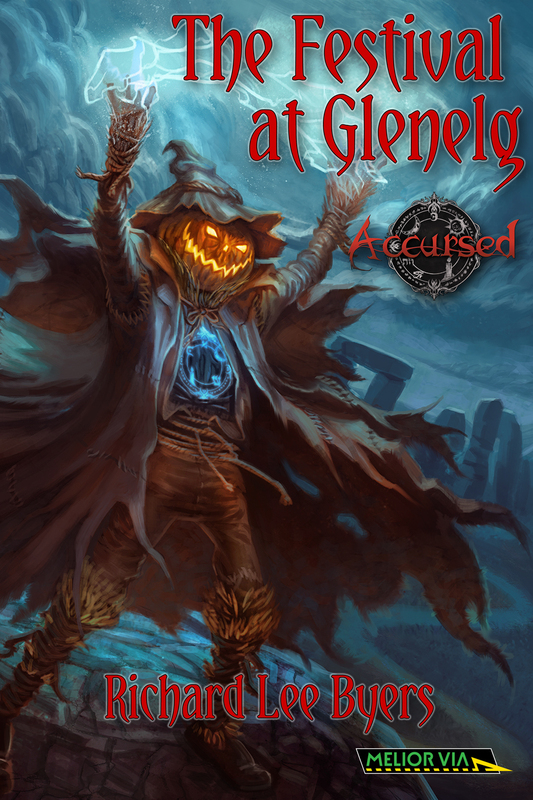 The Festival at Glenelg is a novella set in the world of Accursed. It tells the story of Erik Nygaard, a bard who also happens to be a Dhampir. When the festival he is attending is joined by a contingent of cauldron-born in service to the Morrigan, Erik must decide if he should flee on his own or attempt to battle the banes and perhaps redeem his soul. Penned by Richard Lee Byers, who is the author of over thirty fantasy and horror novels, including a number set in the Forgotten Realms universe. A resident of the Tampa Bay area, the setting for many of his horror stories, he spends much of his free time fencing and playing poker. $4.99 in both epub and mobi format from DriveThruRPG. Also available from the Amazon Kindle store. If you're playing a space combat miniatures game, you need a surface to track your movement. This PDF presents a printable map, with a background generated from satellite imagery. Printing and assembling all 42 pages creates a contiguous map large enough to cover a table of up to 72" x 48". If your play space is a little bit smaller, it's easy to just print and assemble a smaller version. It may be printed with 1" hexes, 1.5" hexes, or 2" squares, making it useful for a variety of scales and rule systems. 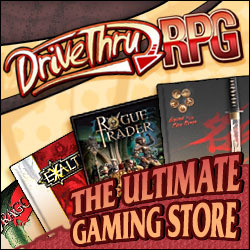 $1.99 in PDF from DriveThruRPG. Mapping out a game world, and the maps for a session, is much easier when you have the right tools. 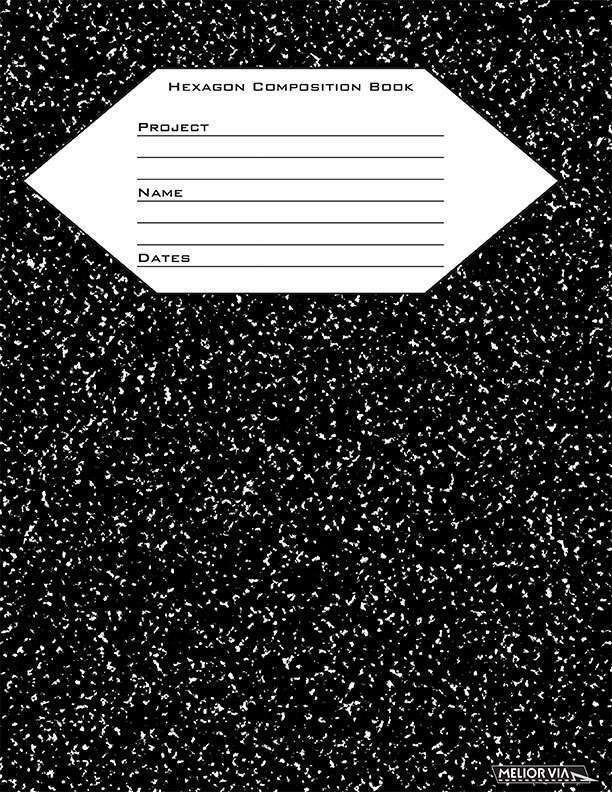 The Hexagon Composition book presents 107 pages of quarter-inch hexagonal graph paper, in US Letter size. Available at Pay What You Want pricing in PDF, or $6 in print from DriveThruRPG. A few more out the door!